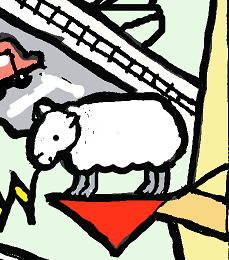 A list of the 23 interesting facts about Banbury that I used when designing my unique map. 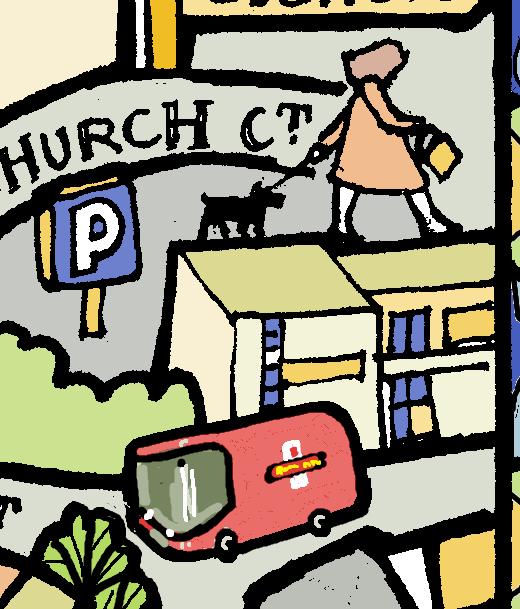 Details from my January Map of Stroud in Gloucestershire. Illustrated for The Cotswold Life Magazine. Old hanging street signs in Thame. 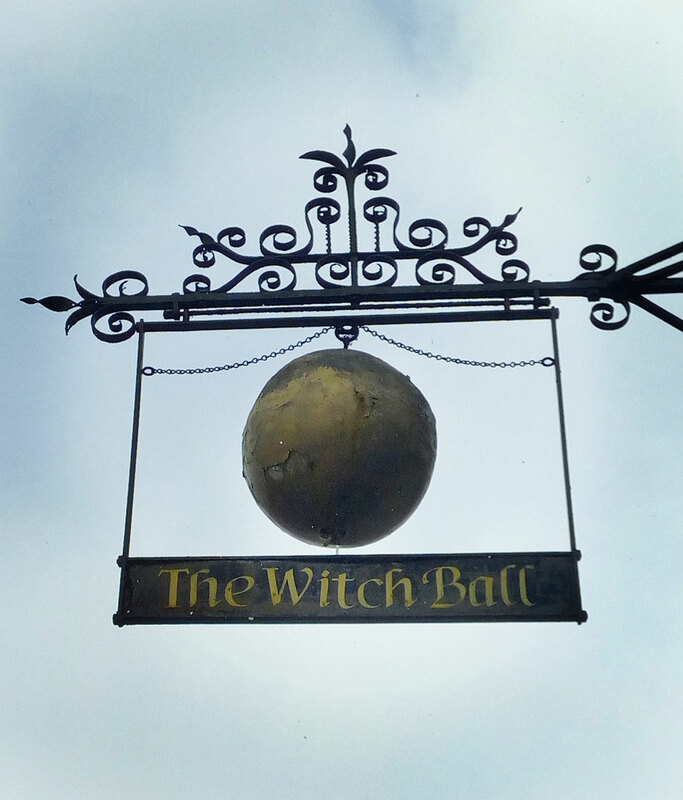 The possible background and meaning of two 3D signs in Thame, Oxfordshire. 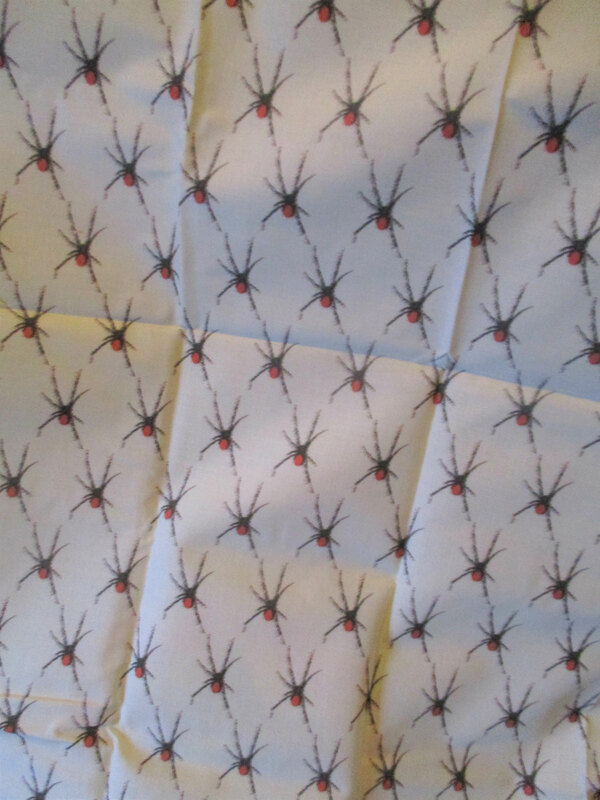 I'm enjoying creating different fabric designs. It would be wonderful to have them properly block printed but in the meantime digital will be great.